Wear clear sunglasses to enjoy sunshine freely. 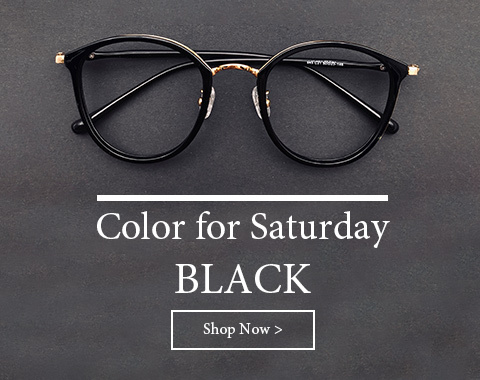 Here, Firmoo offers you a wide range of choices of clear sunglasses at cheap prices. 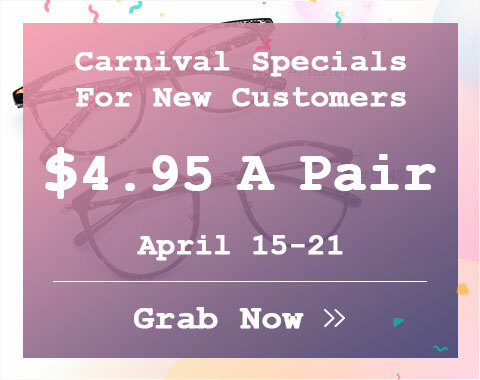 As a professional optical shop, Firmoo carries menâ€™s and womenâ€™s clear sunglasses featuring high quality, chic style as well as comfortable wearing. To meet the demands of every customer, we also sell clear lenses sunglasses without prescription, transparent and clear frames sunglasses etc. 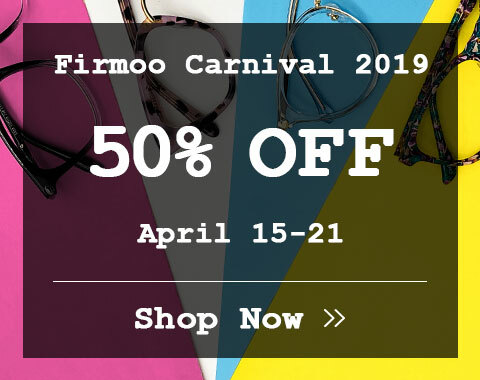 To benefit customers, Firmoo always tries to cut down our costs so as to provide you with more affordable sunglasses. Of course, that does not means that our cheap sunglasses are made cheaply because all of the processes of making sunglasses are on the basis of quality guaranteed. So, cheap clear sunglasses are available at our site. To make sure that you choose the really cool clear sunglasses, we provide you with Virtual try-on System that allow you to see how you look with our sunglasses only if you upload your photos.